Welcome to the first blog on our BRAND NEW website. 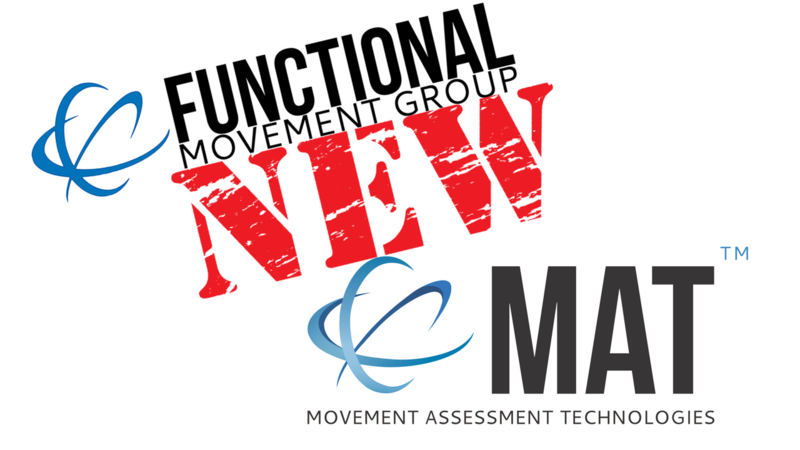 After a huge 2017 and a 3 year journey as the Functional Movement Group, we have decided to re-brand and change our name to MAT (Movement Assessment Technologies). We are proud to say that we have 3500+ therapists and trainers in 30+ countries around the world, who are collecting meaningful, actionable data with our MAT (movement assessment tool). You've all been asking for things from us and WE'VE LISTENED! On top of our NEW NAME, NEW LOGO AND NEW WEBSITE, we also have some other exciting things for you over the next 6 months. After over 20 SOLD OUT courses in 2017 in 16 different countries in 2017, our MAT LIVE courses are back with new course dates in Australia, New Zealand, Asia, Europe and South America in 2018. Make sure you book early as our courses SOLD OUT 3 MONTHS IN ADVANCE in 2017! The NUMBER ONE question we get asked is; when are you going a course near me or make one online so I can keep up with the other 3500+ professionals around the world using the MAT to SET BASELINE MEASUREMENTS and make HIGHLY ACCURATE CLINICAL and RETURNING TO SPORT DECISIONS with their patients and clients? We listened and answered with a whole range of NEW COURSES coming your way! Starting with our LAUNCH IN MARCH 2018 of our LEVEL 1 + 2 MAT ONLINE courses, you're going to be able to start learning how to use the MAT with your patients and clients from the comfort and convenience of your own home. How good is that? 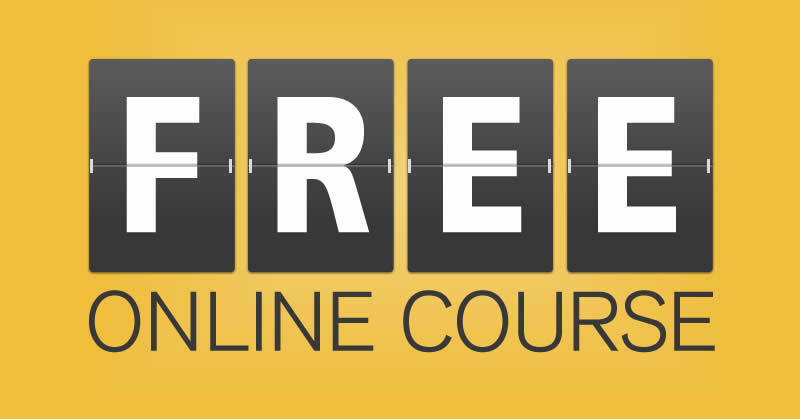 That's right, start your MAT journey right now with OUR FREE MAT ONLINE COURSE. By signing up for this you will also get EXCLUSIVE EARLY-ACCESS + special pre-launch DISCOUNTS for our MAT ONLINE courses before they officially launches in March 2018. There are only limited places available for our first online launch, so make sure you get in quick. Just when you thought the MAT couldn't get any better it is. The improvement for 2018 makes it even easier to perform reliable objective assessment with your patients and clients. This is top secret, so you'll just have to trust us that this is going to be HUGE!!!!!!!!!!!!!!!! NEW PODCAST - coming early 2018. In 2018, we'll have weekly podcasts with special guests from all around the world, providing you the latest research and evidence, as well as providing you with easy to implement tips (what else would you expect from us?) to help you to transform your practice and bring it into the 21st century. It's been almost 2 years since our last SOLD OUT symposium. MAT will be back in 2018 with another amazing line up our speakers for our BRAND NEW SYMPOSIUM. We look forward to you joining us on own new journey as MAT, revolutionising the world of movement assessment and objective assessment and data collection to enhance clinical reasoning around the world.